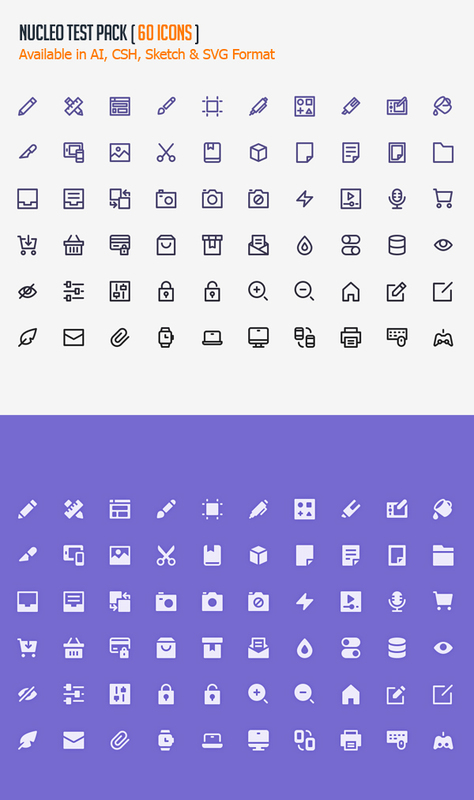 New free icons for web, ecommerce, iOS8, iOS7 and Android UI design. Highest quality icon sets with 500 free icons available in .Sketch, AI, SVG, EPS, PNG and PSD formats. All icons are very useful and great for web applications and mobile app UI projects.